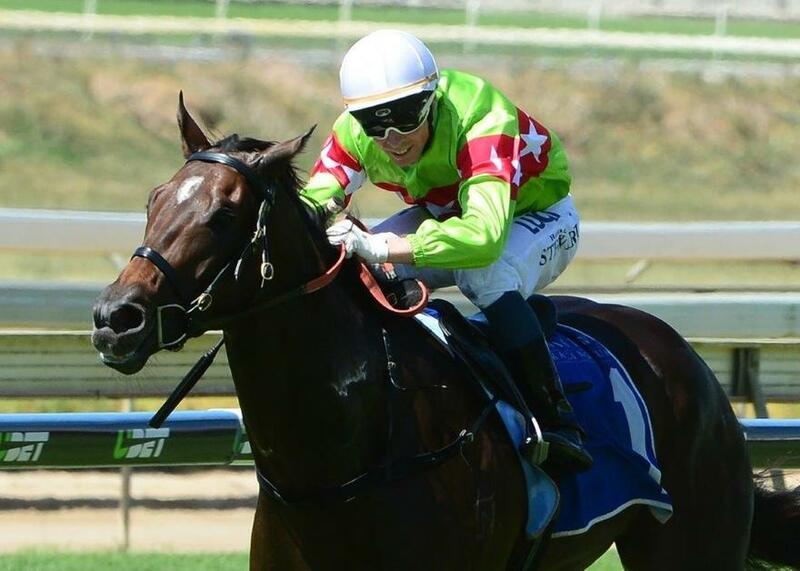 Consistent gelding DOT PAINTING steps-up to the 1350m at Ipswich tomorrow and trainer Chris Munce is expecting an improved third-up performance. The Sebring gelding has finished fourth and fifth at his first two runs back from a spell this preparation after drawing outside barriers on both occasions. But with the benefit of an inside barrier tomorrow and improved efforts on the training track since his last run, Munce is expecting a more forward showing. "He’s improved in the last 10 days after having three weeks since his last run,” said Munce. “He’s still got a bit of improvement left in him but he’s drawn well and will get the right run tomorrow so he should run a more competitive race for us." DOT PAINTING is the stable's lone runner at Ipswich, with several runners headed to Grafton on Thursday.